Cousin Trestec is the leading French rope manufacturer for the yachting market. 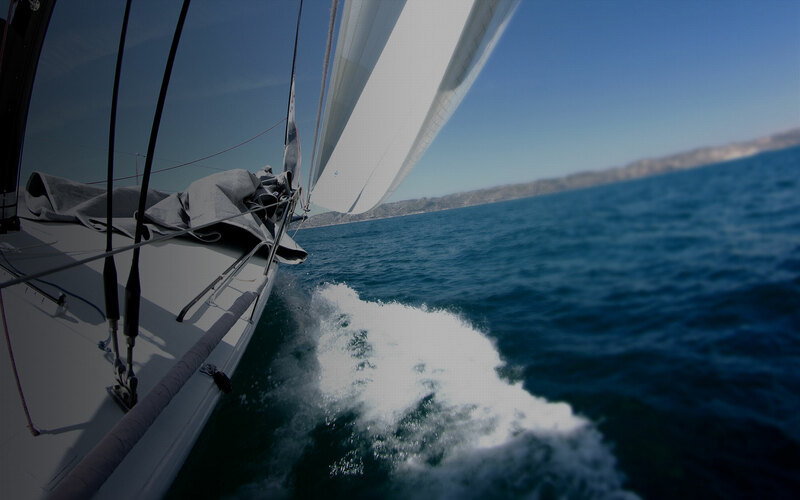 With over 160 years of experience including 50 years in yacht rope manufacturing, Cousin Trestec is well known in the marine trade. Our unique know-how, wide range of ultra-performance products complying with high-end quality and technical requirements, allow us to partner with the best sailors and the best racing teams.